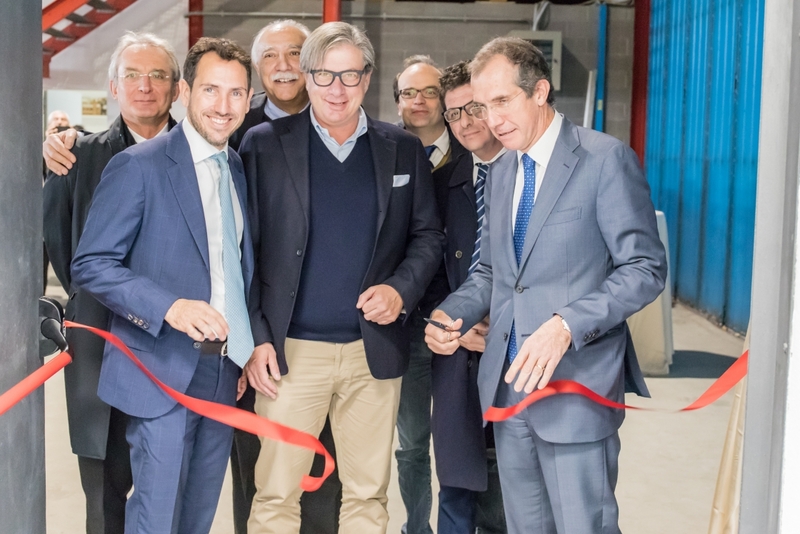 3DMetal@Unipv – the new Additive Manufacturing Laboratory resulting from the synergy between leading manufacturing companies and the University of Pavia – has been inaugurated. This laboratory is located in the Department of Civil Engineering and Architecture and is equipped with a metal 3D printer with powder-bed laser-melting system, a heat-treatment oven, a vertical post-processing work station, and a sandblasting unit. The laboratory is managed full time by three researchers and manufactures components for the industrial partners of the project, besides conducting research on device optimisation and additive manufacturing process simulations to highlight its potential and limitations.Thanks to this significant co-investment, we count on developing all-round expertise in metal additive printing, a technology that is revolutionising the way we design and manufacture our products. Moreover, we will also have the opportunity to make prototypes even more quickly, with new shapes, so as to speed up the innovation process.